ift card design tool is a service provided by CraftShirt company which offers number of quality-rich features.Craftshirt includes installation of designer on your own hosting integrated into Prestashop e-commerce platform. CraftShirt online gift card designer offers unique functionality for store owner. Company assures customers with the rich variety of clip-arts included into standard set-up and possibility to create their own. 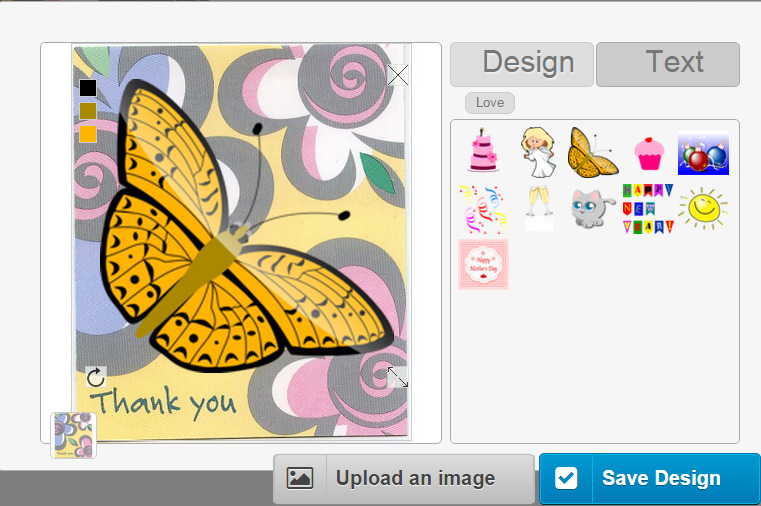 For instance gift card design tool can adjust the editing area. User of CraftShirt online gift card designer can enjoy wide range of products, cliparts, designs, graphics, texts, colors. Use different fonts, curves, outlines, colors to make your product look classy. Online gift card designer gives you the power to make customized articles exactly the way you want them. For the qualitative final outcome of our custom gift card design script, company assures the clients to fulfill their specific needs precisely. CraftShirt delivers innovative gift card design software and creates great relations with customers.